Easy to dress: this OSKA dress shows you how to do it! 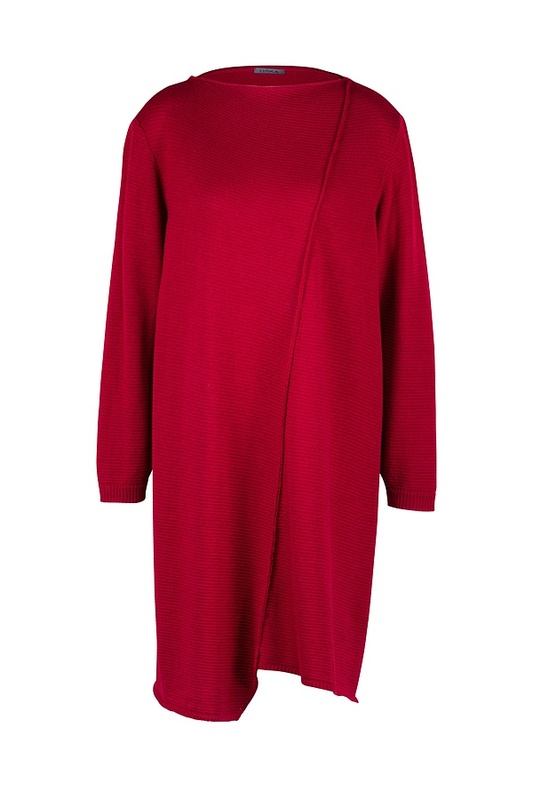 Whether for home, the office or a shopping spree, its straight attractively wide H-shape always cut a fine figure. A spontaneous invitation to dinner? Elegant shoes, a scarf and jewellery suffice and you are ready to go out. A seam at the front and back and the asymmetrical hemline set a decorative accent. Our model is 1,78 meters tall (5.8 feet) and wears size 2.